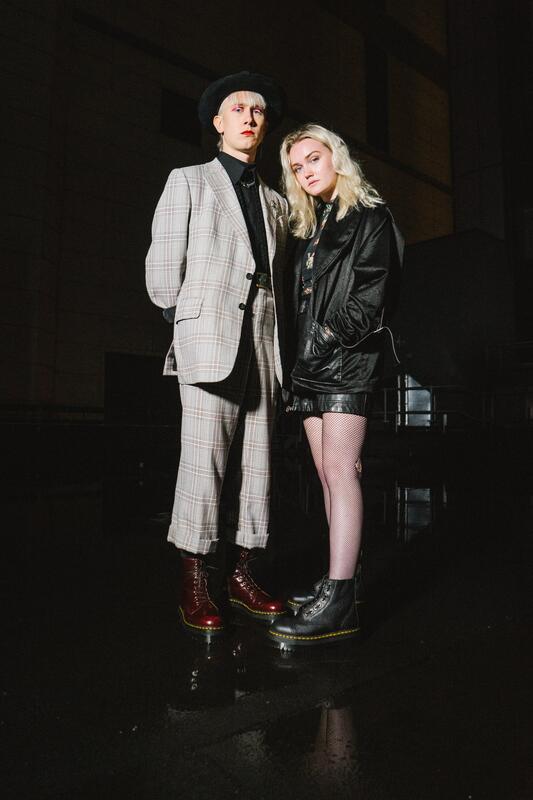 The sawdust is now settling on the Dr. Martens Presents tour, 8 shows, 8 cities, 8 days - celebrating the next wave of young musicians, voices and styles who have stamped their mark on 2018. As ever, tickets were fiercely contested. If you were lucky enough to win one of only 60 available for each date and secured a front row spot count your blessings. 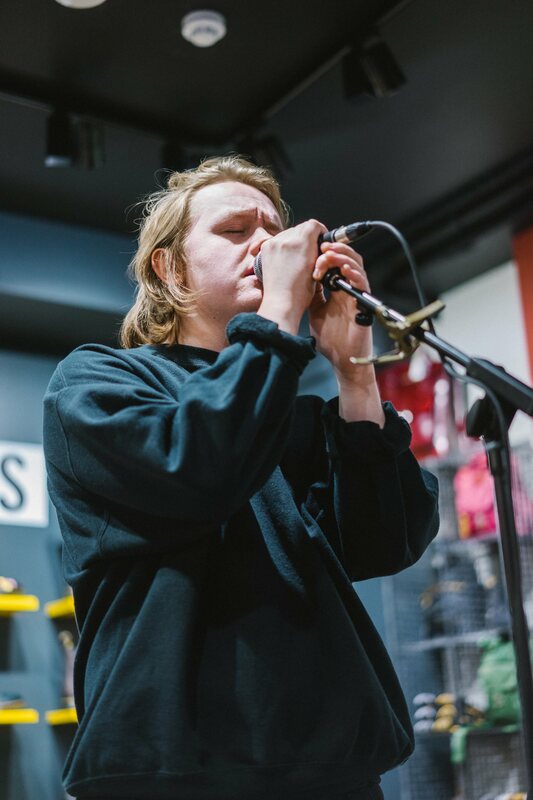 Kicking off in Cambridge, Scottish troubador Lewis Capaldi set the bar high, entertaining a room packed to the rafters with favourites 'Lost On You' and 'Grace' before heading onto his sold out show. 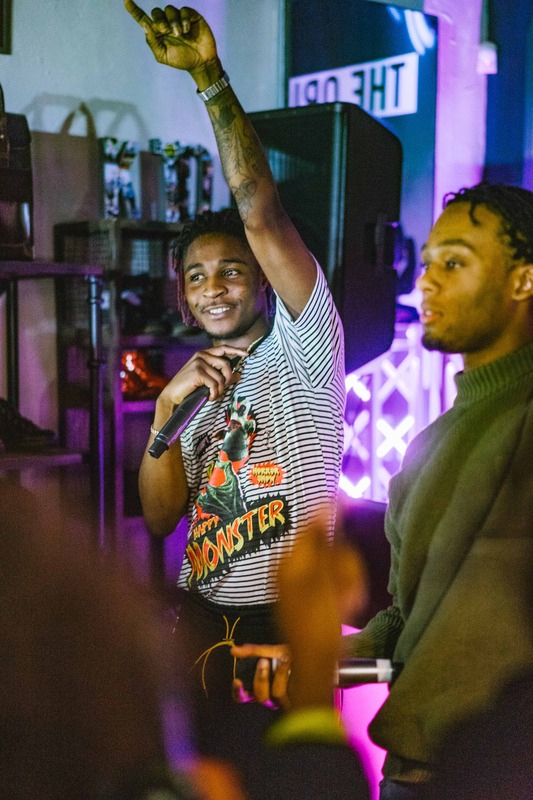 Nottingham's date brought hometown hero HEX to the stage and his fanbase out in force. 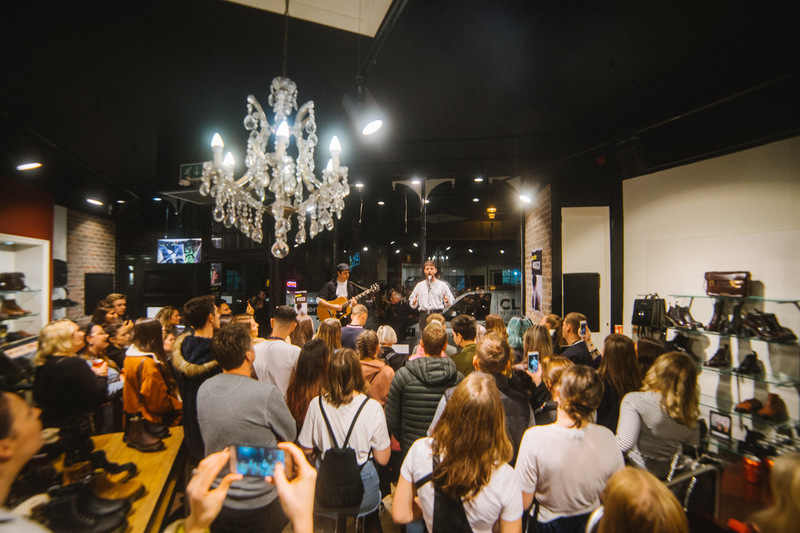 Afrobeat, R&B and rap fusion served with a distinctly wxvey Notts' twist had heads bouncing. 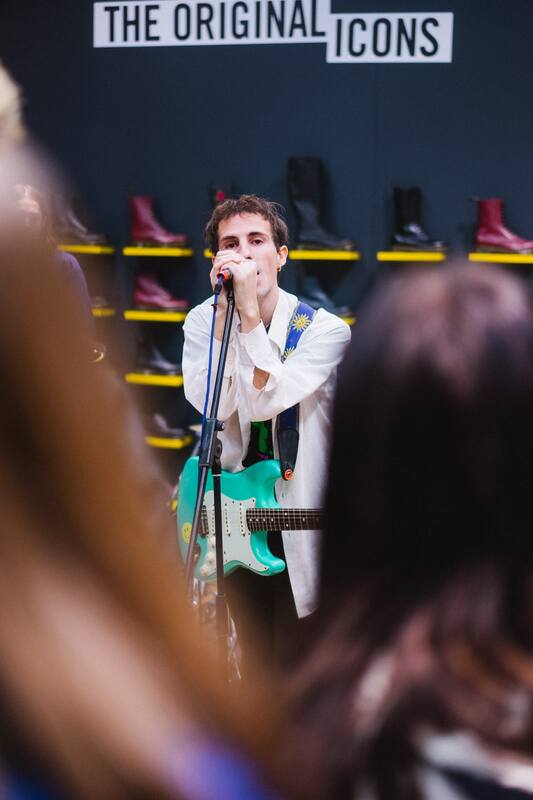 Birmingham's installment had home town heroes Swim Deep returning for their first show back in Brum since 2015. 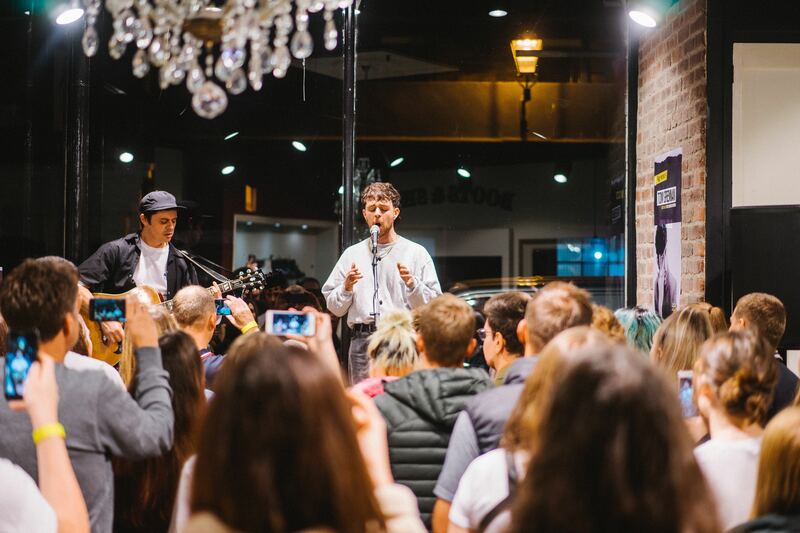 Rifling through the hits to a rapt audience. 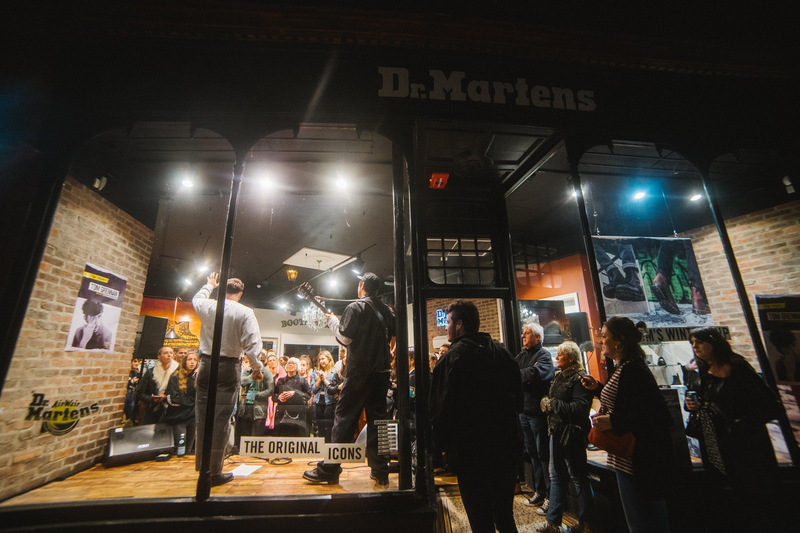 Always a welcome stop on any tour schedule, Brighton's event at the DM's store treated fans to Tom Grennan up close and personal. Fresh from sell out show at Brixton Academy and a monster summer, a rare chance to catch the likely lad in such an intimate setting. 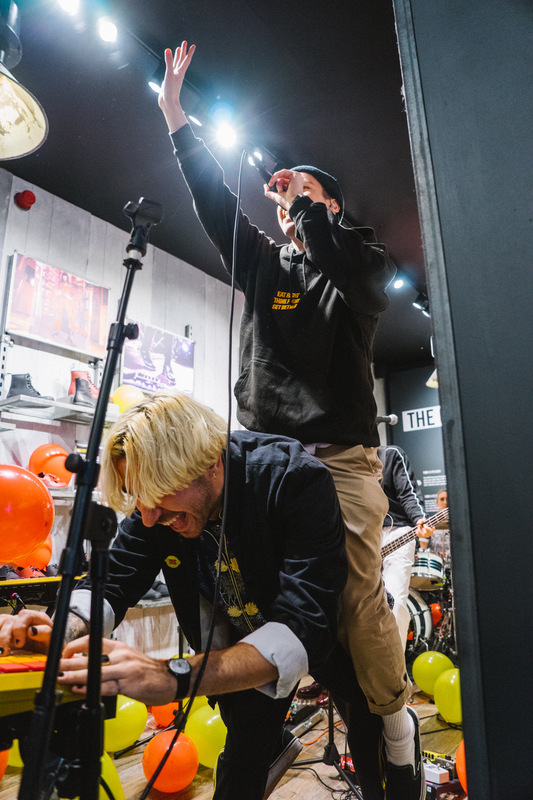 Day 5 unrelenting, Bristolians were treated to an electrifying performance from Bad Sounds , whilst Glasgow's event hosted post-punk gothcore outfit The Ninth Wave in full stomping force. 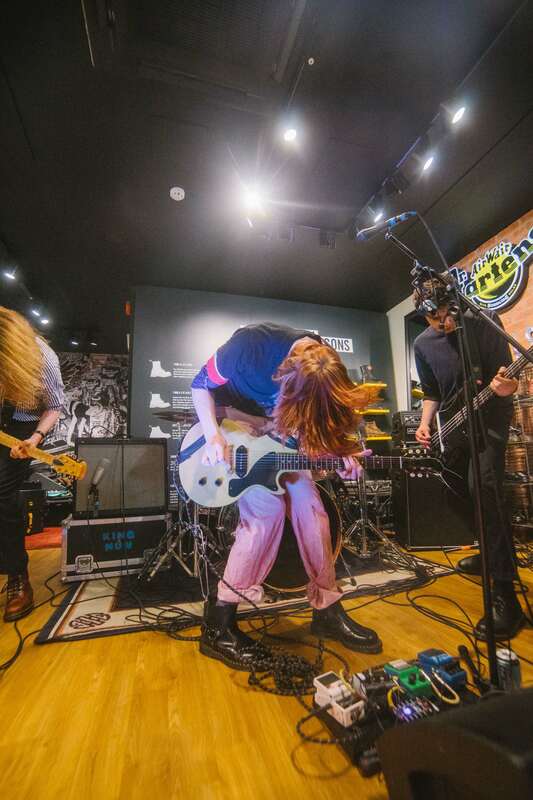 Newcastle's instalment was equally raucous with indie outfit King Nun hitting the roof with an unforgettable heady mix of ale and anthems. The tour bus headed out for a final soiree in Leeds. 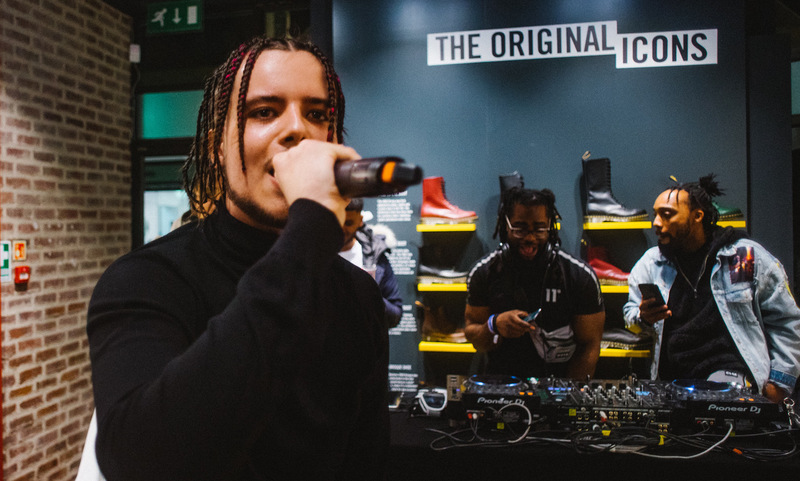 Young T & Bugsey delivering a worthy finale, reaffirming their position as one of the hottest breakthrough acts at the forefront of the UK rap/afrobeat fusion scene with a ring-off to close this years Presents series in style.